Whether you're on a packed train in the middle of rush hour or trying to fall asleep with your partner's incessant snoring, there will always be time in life when you wish you could turn down the noise. 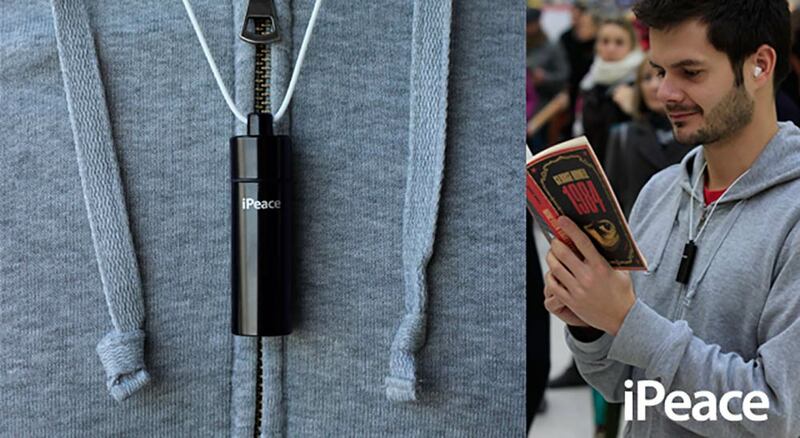 iPeace allows you to carry a pair of earplugs wherever you go. 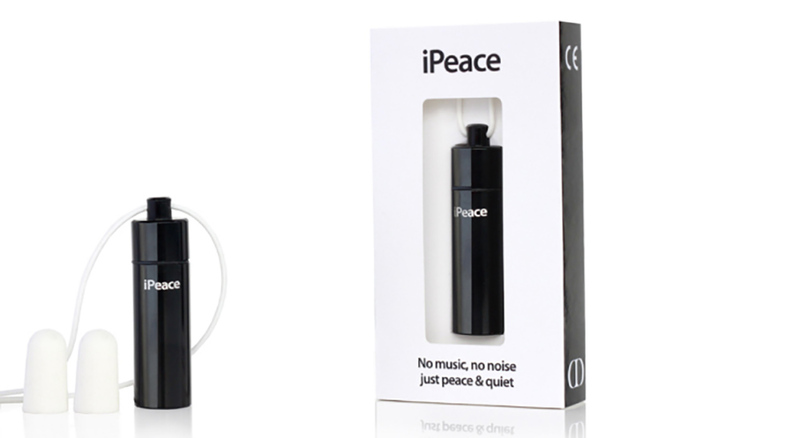 Reducing those unwanted sounds will help to make life that much more... peaceful.